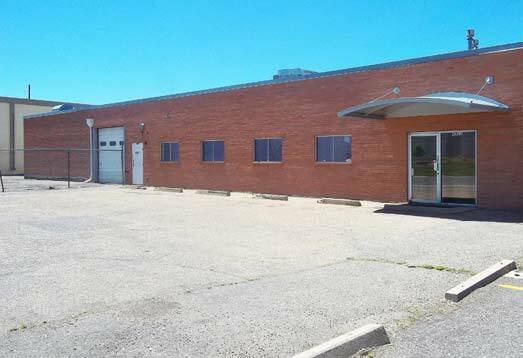 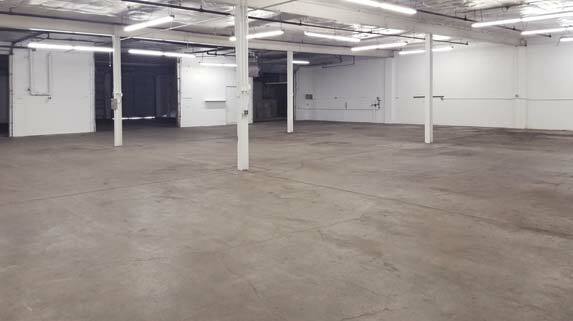 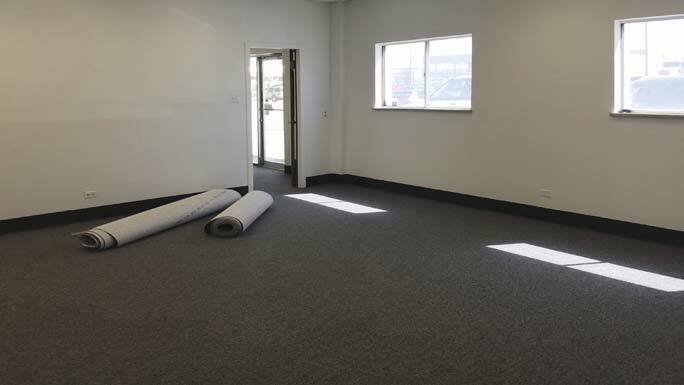 The red brick building located at 4955 Newport Street has recently opened its office/warehouse space for lease. 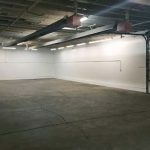 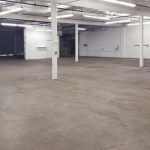 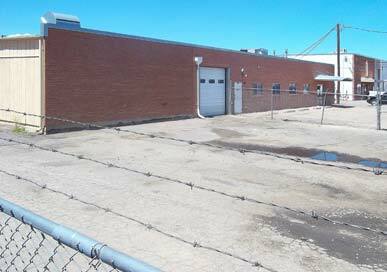 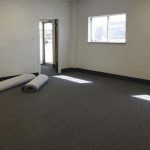 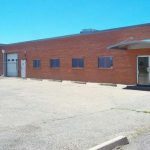 Located in Commerce City’s industrial area and with nearby access to Interstate-70 makes this an ideal opportunity worth looking into. 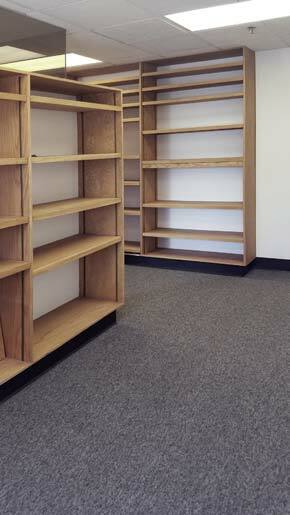 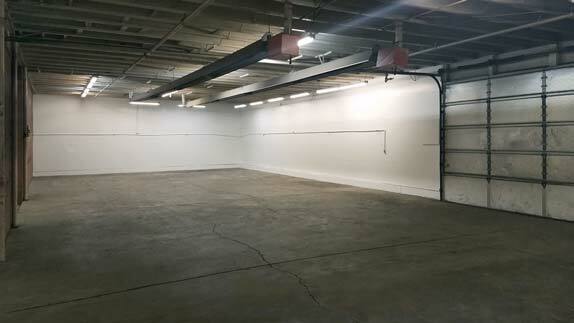 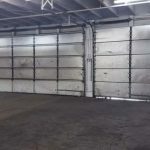 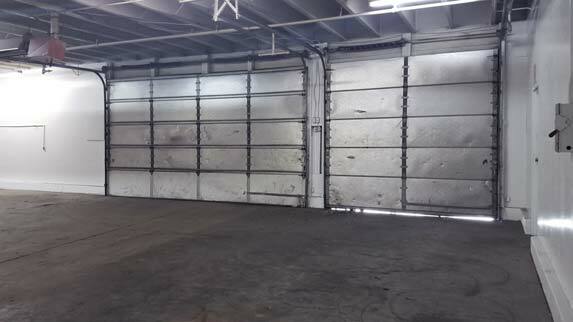 It’s three drive-in doors of varying sizes make the loading area sufficient to handle swift warehousing needs. 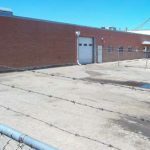 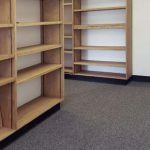 Having six on-site parking spaces, ample on-street parking, as well as a large 5,000 square foot barbed-wire fenced-in yard serves as further prospect for operating a small to medium-sized business.